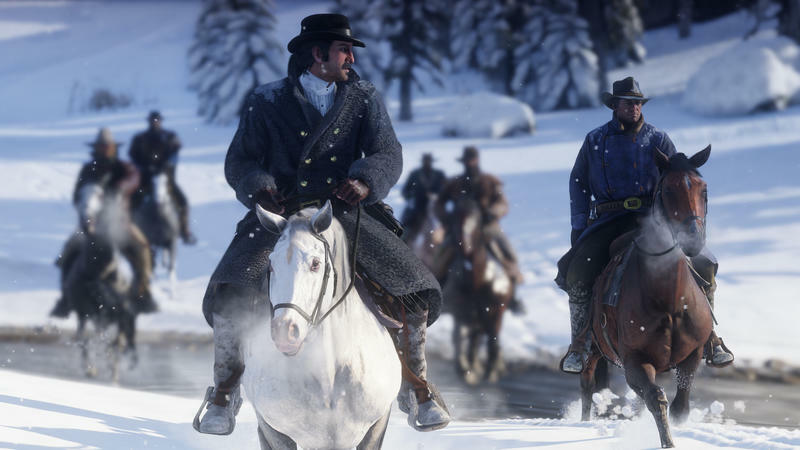 With only a few months before Red Dead Redemption 2 comes out for PlayStation 4 and Xbox One, Rockstar Games is finally ready to share a gameplay trailer. 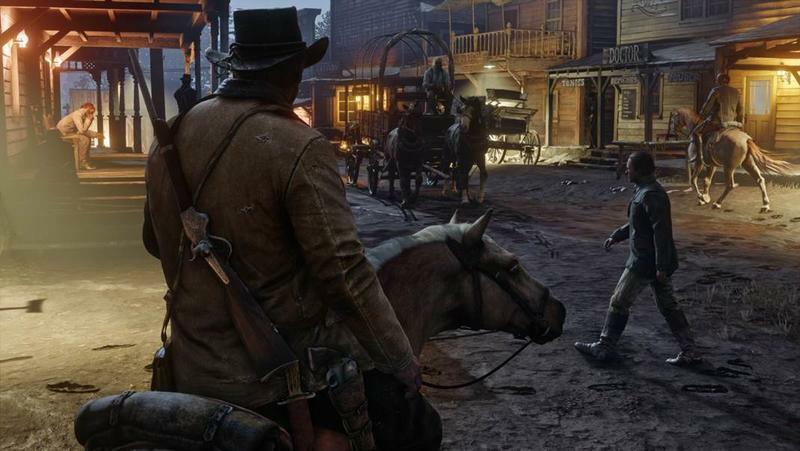 The developer announced fans can see the new footage when it drops on Thursday, August 9, at 8 a.m. PT. 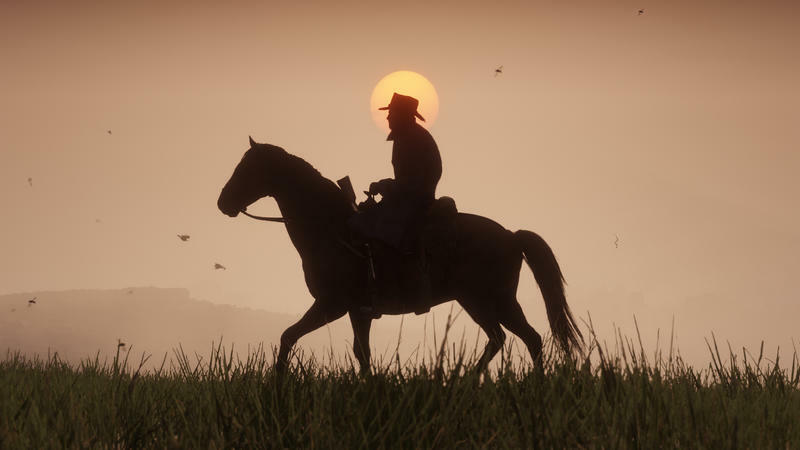 Following the announcement of Red Dead Redemption 2, Rockstar has been careful not to share too much information. 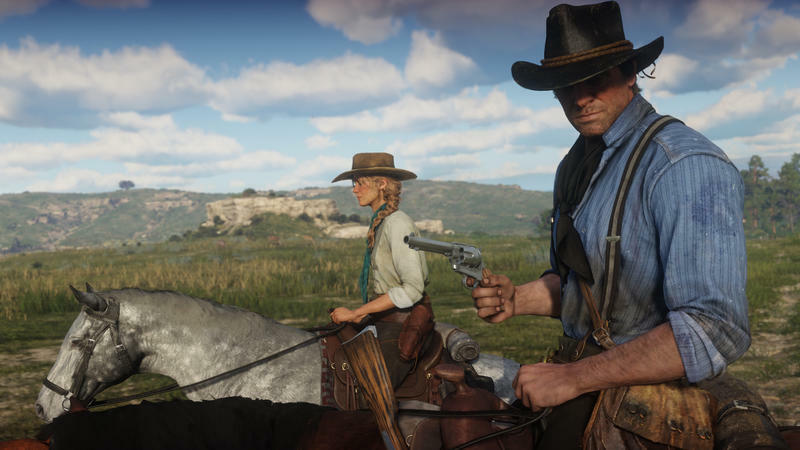 About the only thing we do know is the game will take place before Red Dead Redemption and focus on a new character named Arthur Morgan, who is a member of a gang led by Dutch van de Linde. 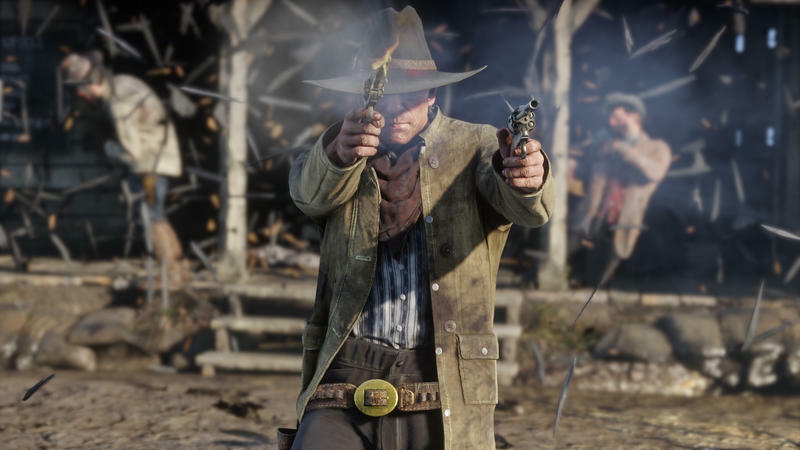 A younger John Marston is also confirmed to make an appearance. 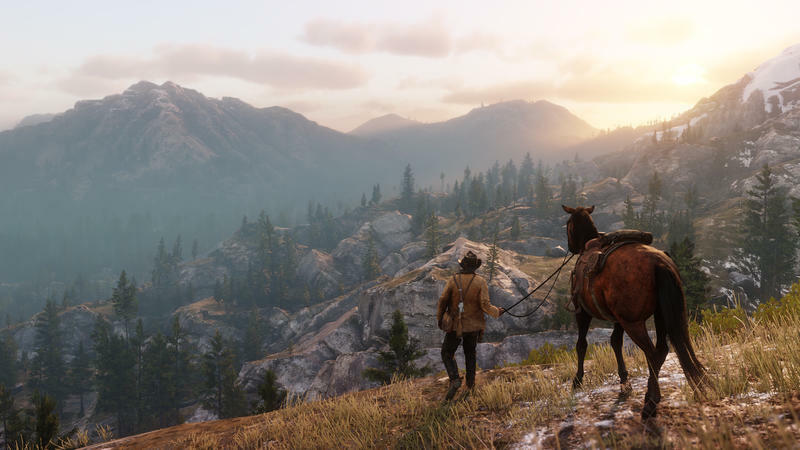 Rockstar has released a few different trailers showcasing the lush, living world Red Dead Redemption 2. 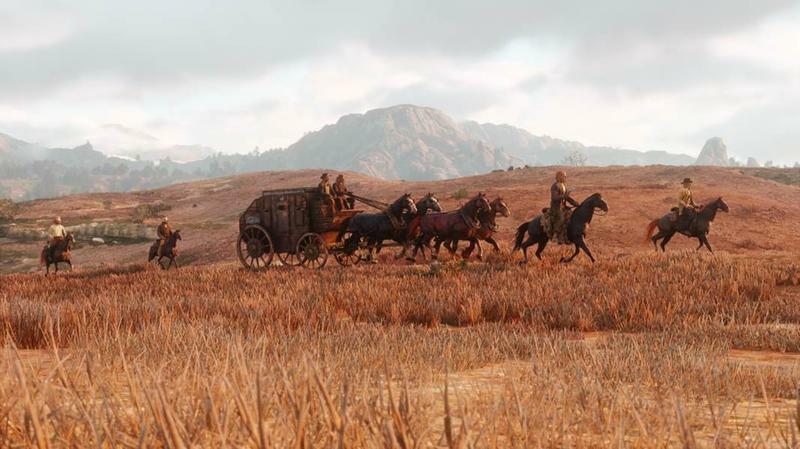 But, so far, we haven’t seen how the game will redefine the industry, as Rockstar claims. 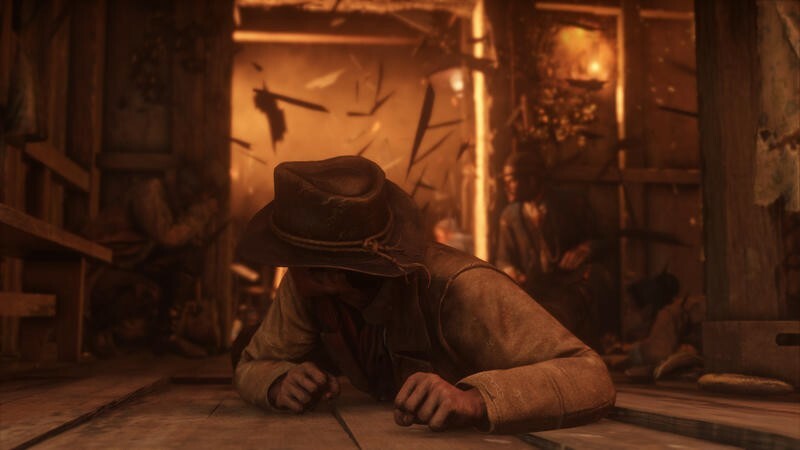 Hopefully, we’ll understand what the develop means when the gameplay trailer is released tomorrow.